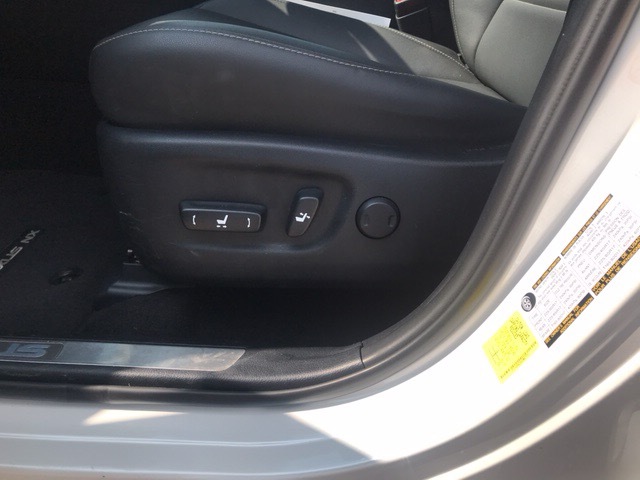 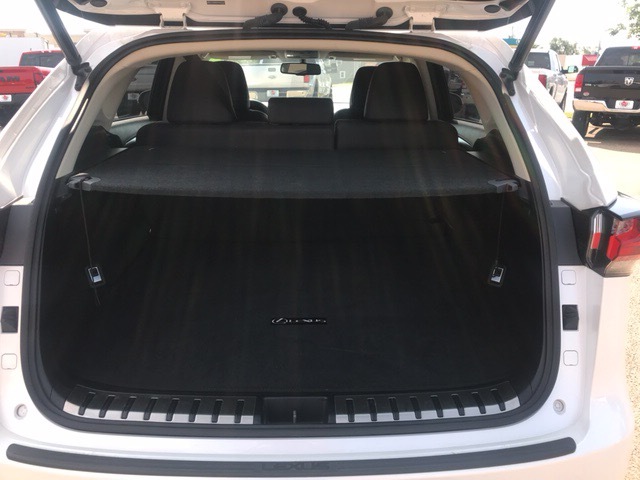 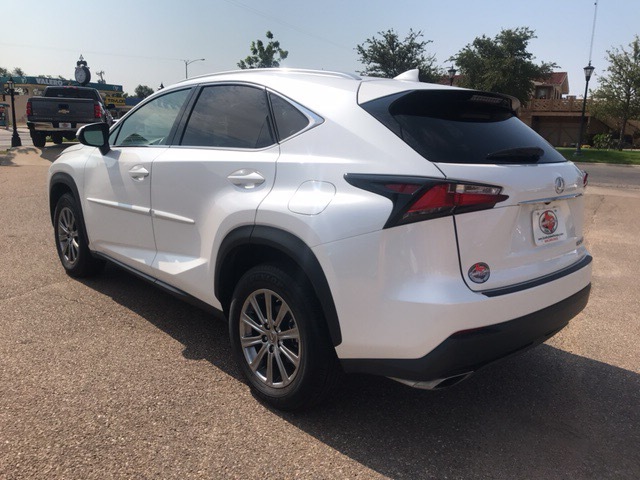 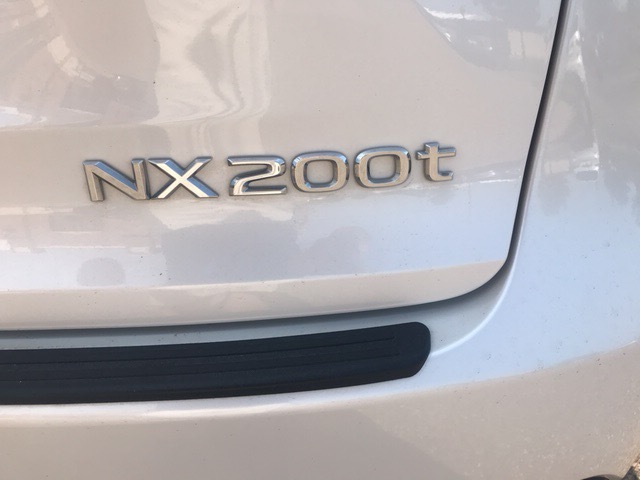 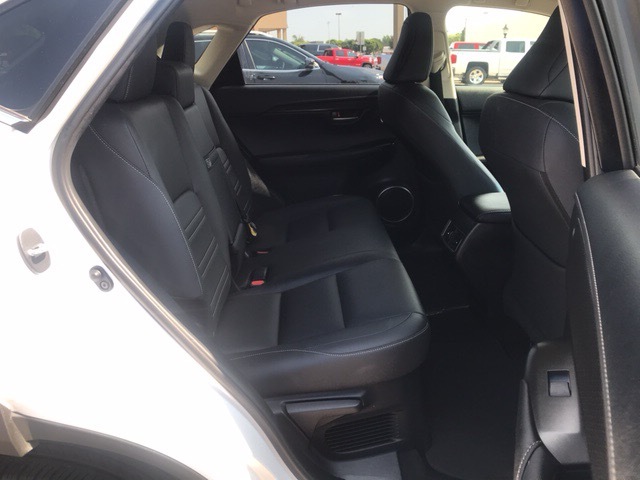 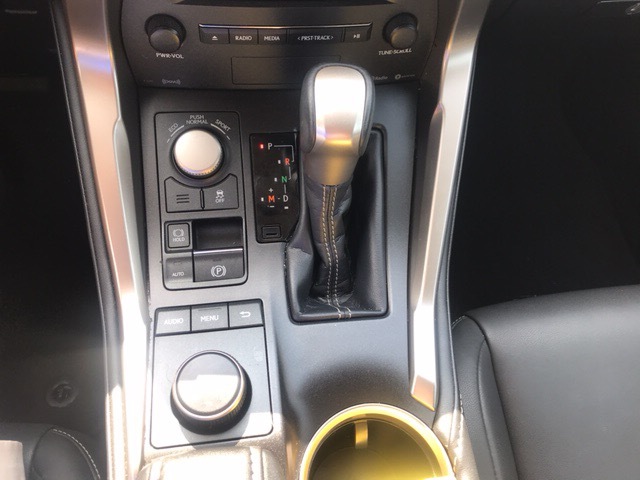 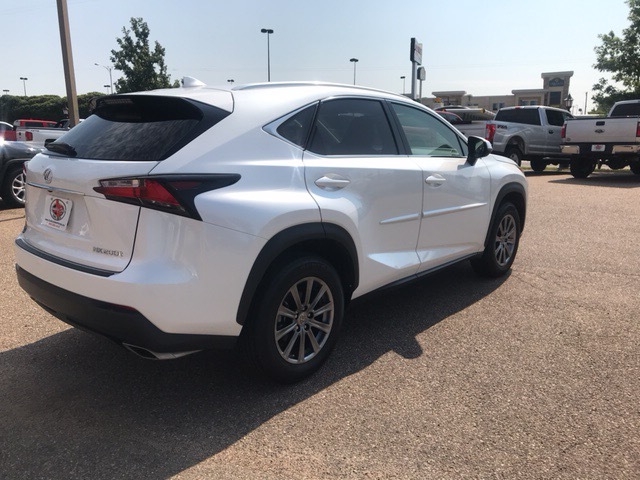 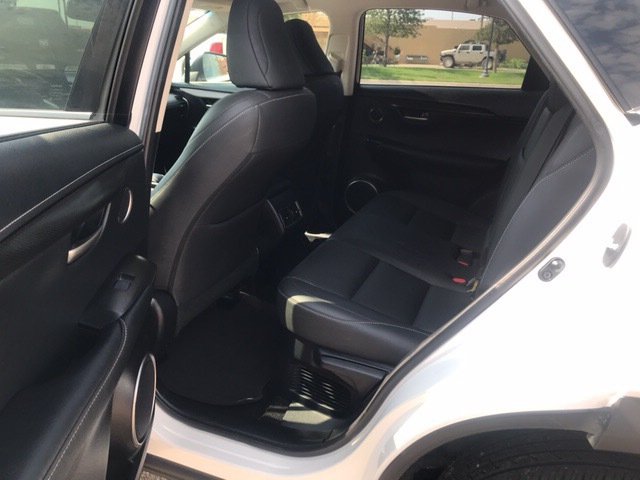 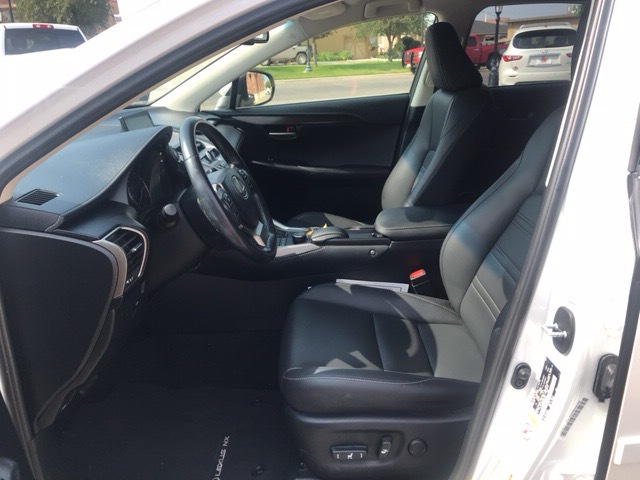 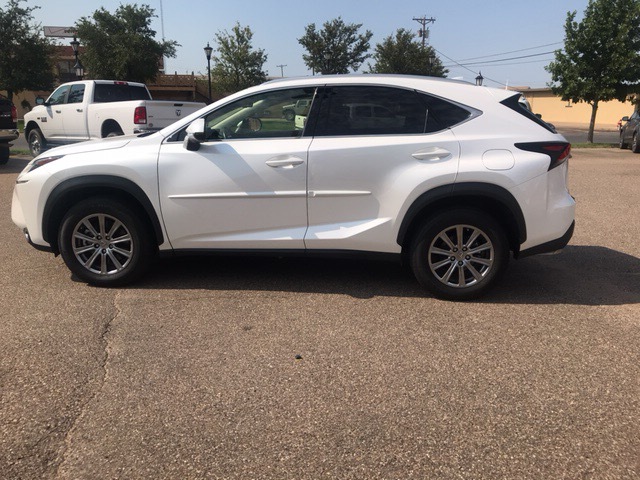 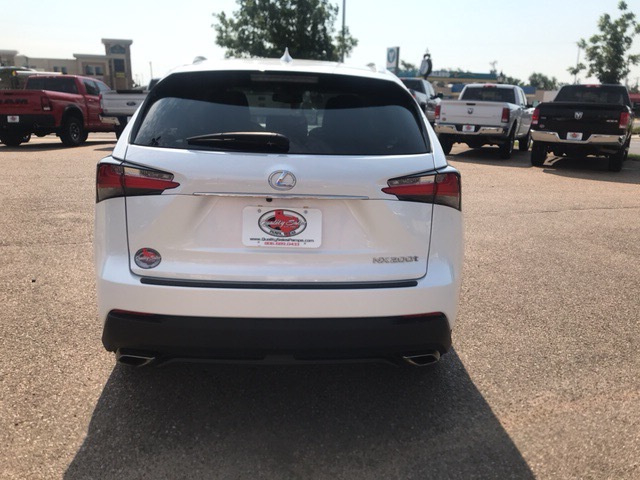 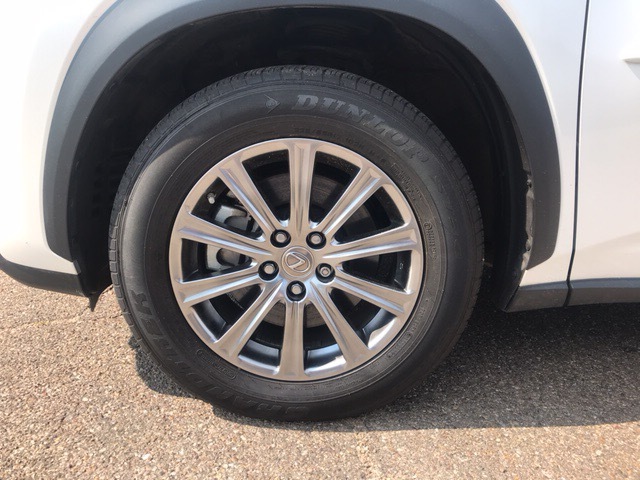 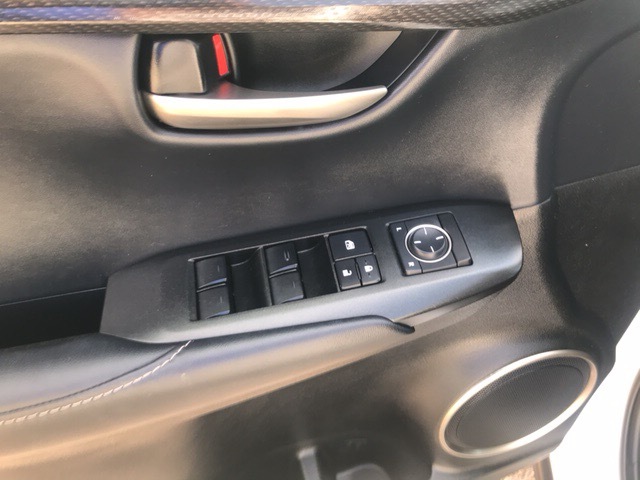 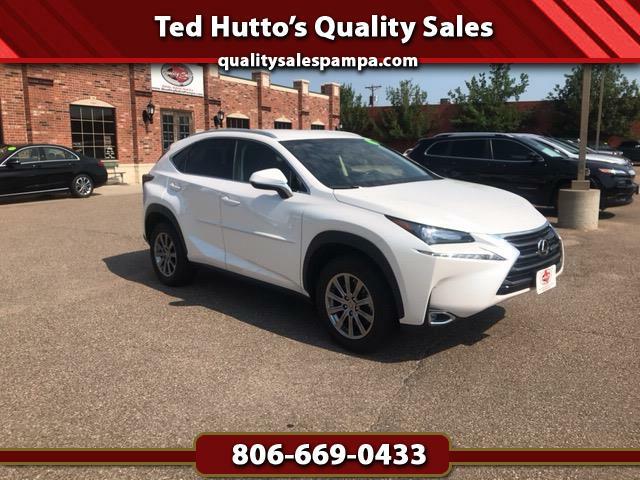 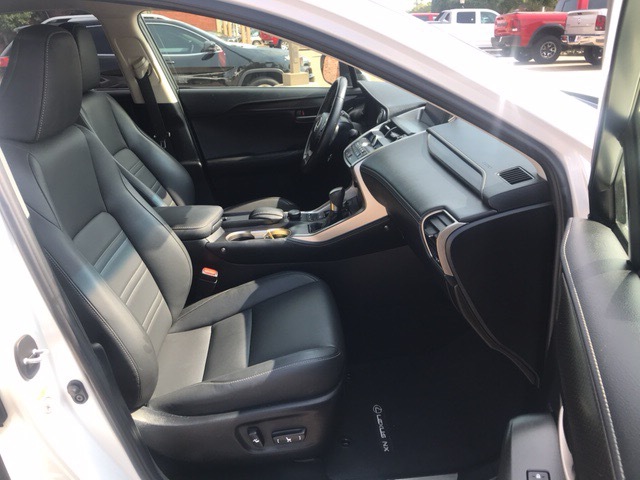 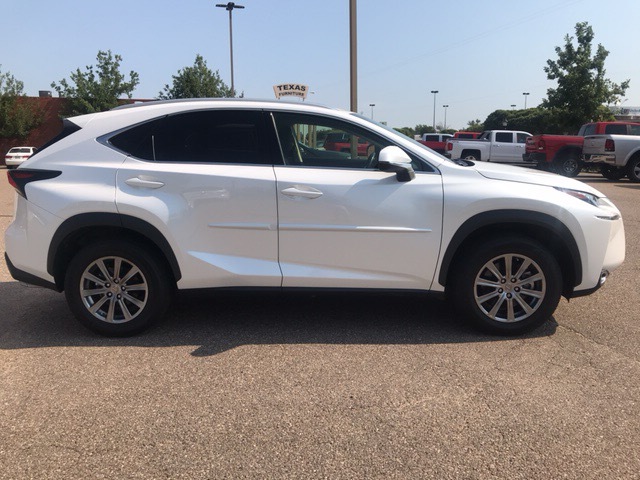 Visit Ted Hutto's Quality Sales online at qualitysalespampa.com to see more pictures of this vehicle or call us at 806-669-0433 today to schedule your test drive. 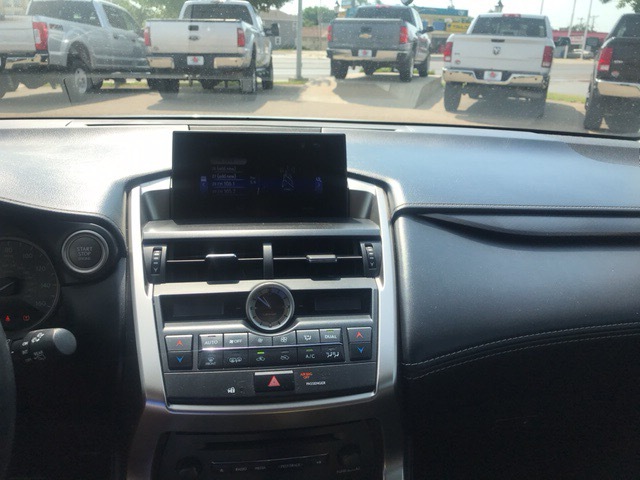 Call us at (806)669-0433 to get any information you need about our pre-owned car inventory. 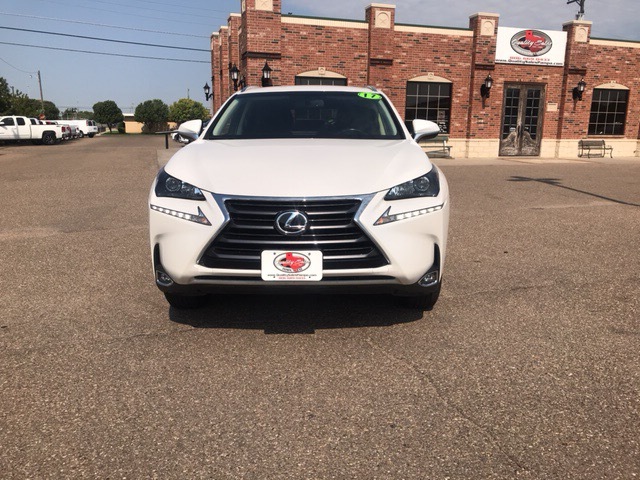 Quality Sales of Pampa Tx is proud to be an automotive leader in our community and others communities around us. 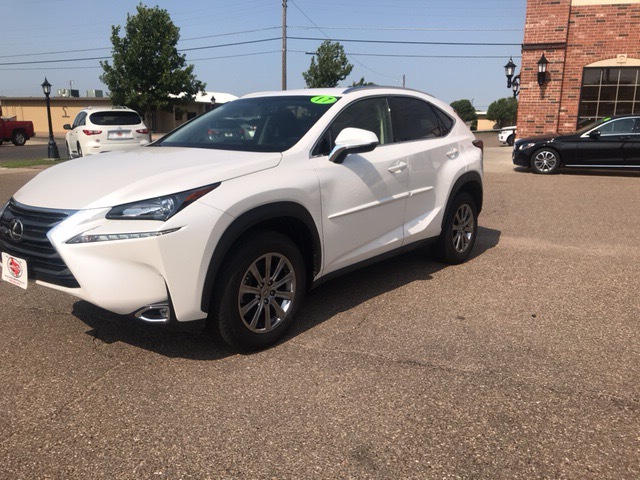 Since opening our doors over thirty years ago, Quality Sales of Pampa Tx has maintained our solid commitment to offering the widest selection of cars and exceptional financing options to our customers. 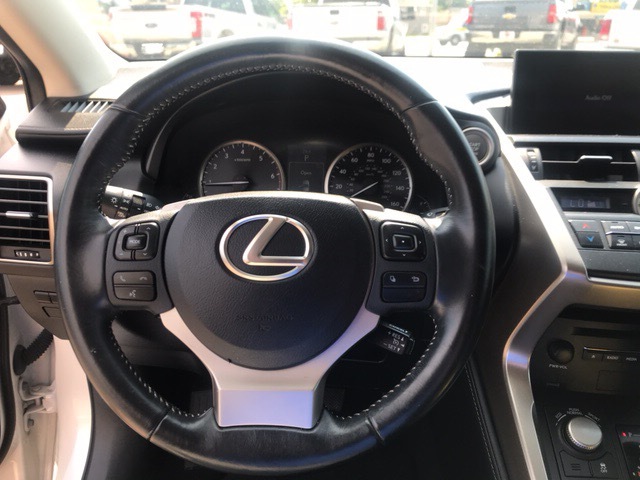 Prices Prices do not include charges for sales tax, license fees, document preparation charges. 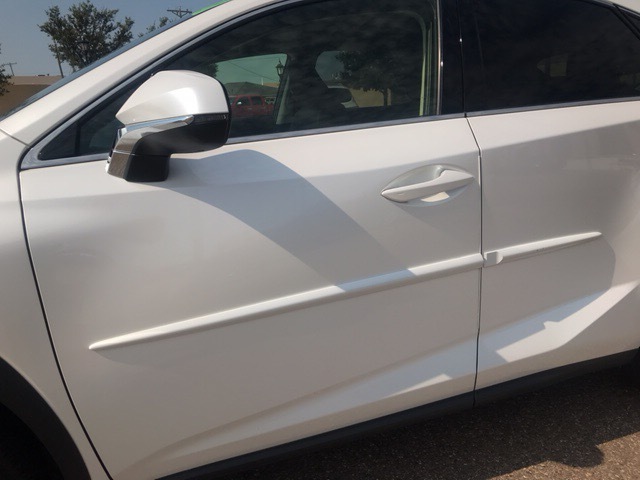 Products Graphics are representational only. 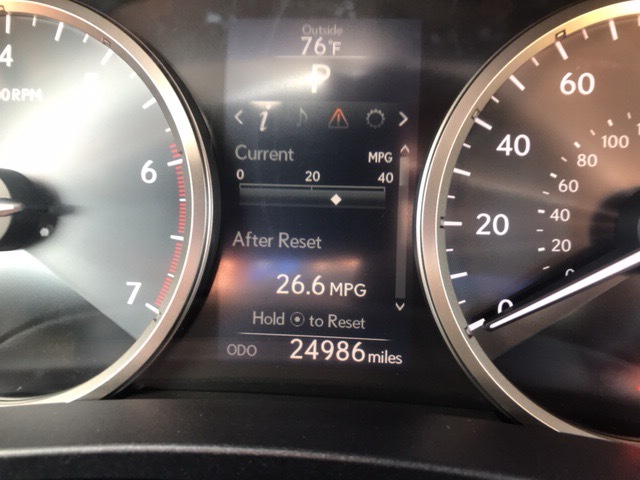 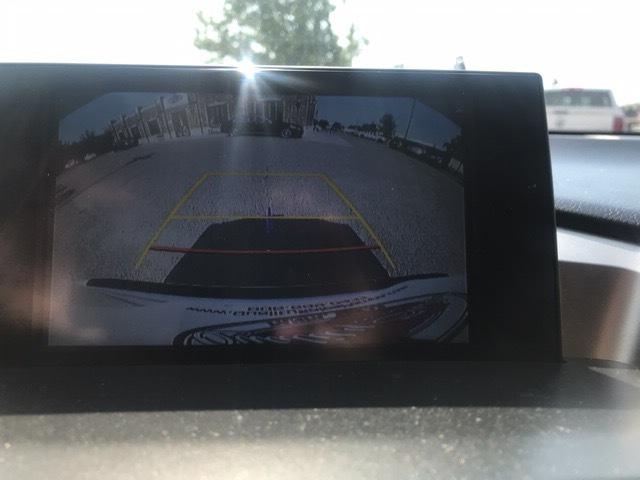 All photos may not depict actual vehicles and option packages.